You can find more info here and here, although I don’t actually know how to download the patch since I don’t know Korean and Google Translate doesn’t turn up any info about downloading it. If anyone can help, let me know! 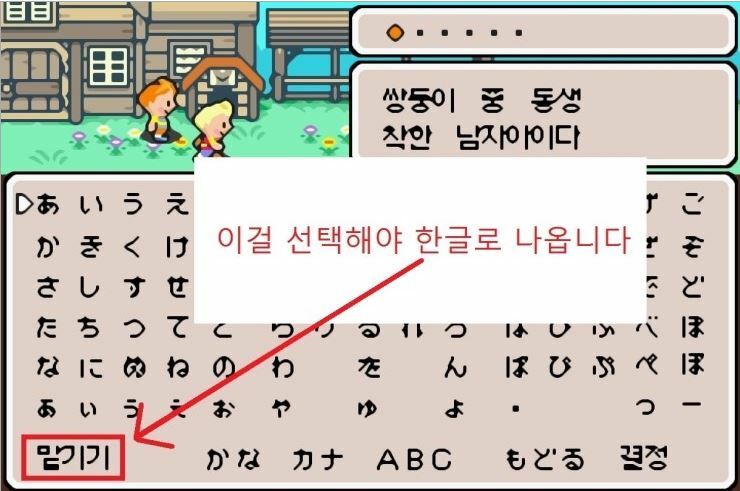 A REEEEEEEEEEEAAAAAAAAAAAAAAALLLLLLLLLLLL Achievement Would Be Translating Mother 3 Into Arabic. Why? Well, Arabic Written Is From Right To Left, ***NOT*** From Left To Right Like English And Most Other Languages. 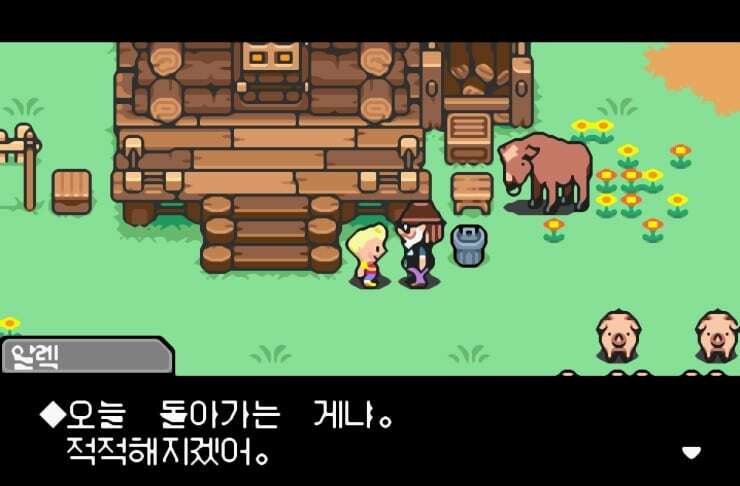 Still, it’s neat to see this game still being translated into other languages. 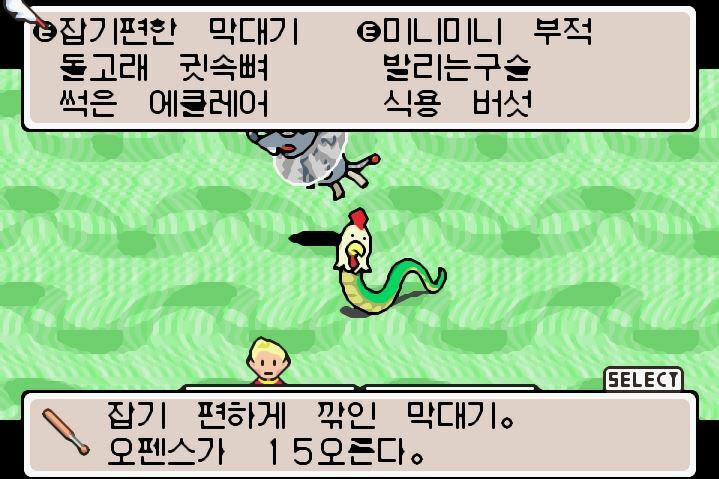 Judging by the bottom right screenshot, I’m assuming that the only way to name your characters in Korean is to select the “Don’t Care” option, is that right? Out of curiosity, was there not enough room for the Korean alphabet or some other technical limitation? I know absolutely nothing about Korean. 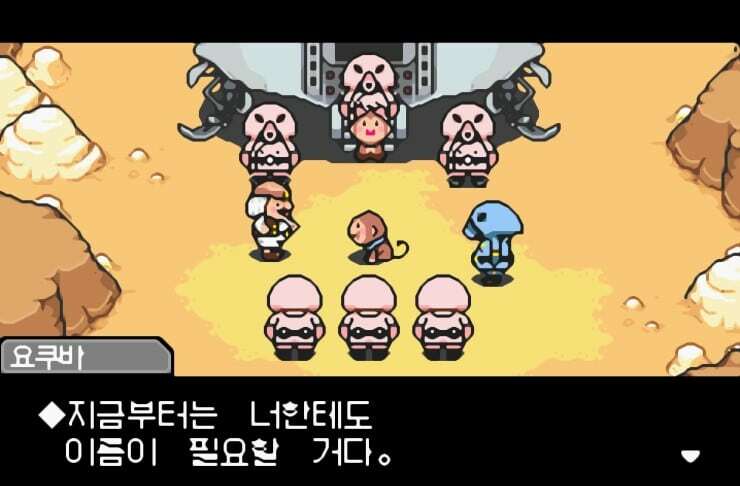 It says “you have to select this, Korean language is coming.” I assume they’ll patch it later. I actually saw this very recently, and as a Korean-American, this is really cool! I skimmed over a lot of the reading, but the paragraphs before the steps just explains why you should use the multi-console emulator mednafen over vba. The first few steps is just an explanation on how to install it, and he says to run an a program called medgui, which acts as a gui for the mednafen emulator. Yet despite reading all that, I can’t seem to find any information on the installation of the actual patches or roms… That’s all I got for now! Woah, is this the first translation to be finished after yours, Tomato? It seems a lot of the projects die out! By the way, since you and jeffman made translating the game easier, why do you feel that is? 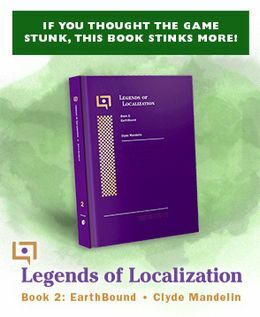 Pik: No, there are a couple other translations, such as the Chinese one and the Brazilian Portuguese one. I feel like there’s one more that’s complete too, but I can’t seem to remember what it is. Hey Tomato, on the first page you linked to, you can download the patch by clicking on the link near the top with the little red “(1)” and then the link that says “something PC something something”. My girlfriend is Korean, so I asked her to find it, haha. Thanks for posting this. 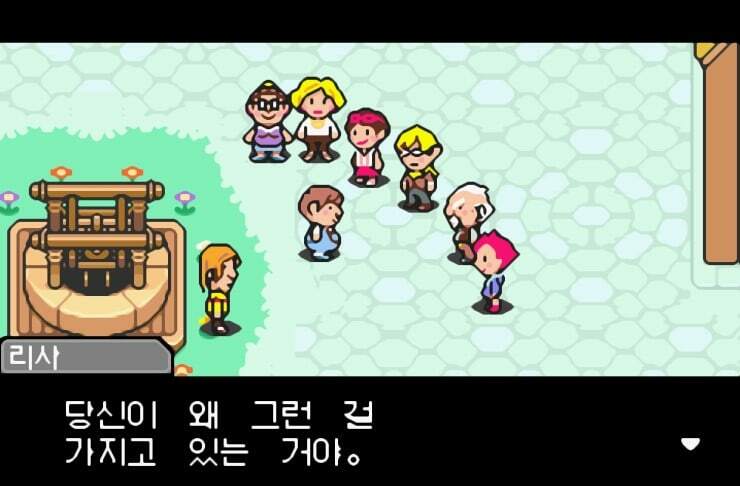 I can play play Mother 3 together with her, now. 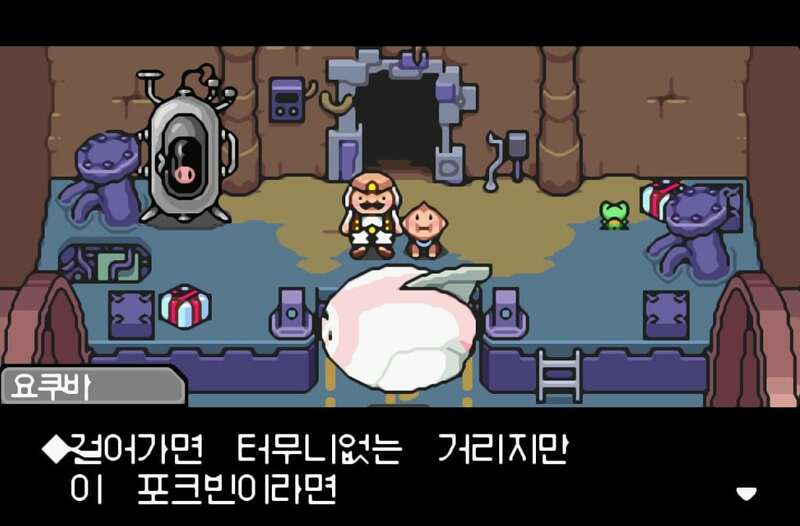 I’m interested to know what the Mr. Saturn font would look like in Korean.